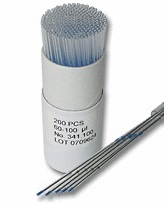 Acura® capillar 846 positive displacement pipettes are designed for the pipetting, with greater degree of accuracy, of high density, viscous or foaming materials, volatile liquids and liquids that stick to the inner surface of a pipette tip. 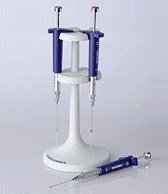 Unlike air-interface pipettes, the Acura capillar 846 has an ETFE coated plunger tip that forces out the materials that are being dispensed. 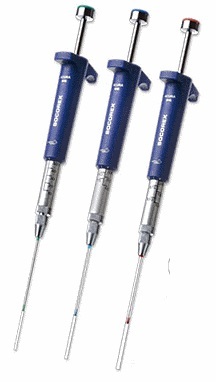 The newly redesigned Acura® capillar 846 pipettes have a soft, comfortable feel in a slim body with very smooth action.